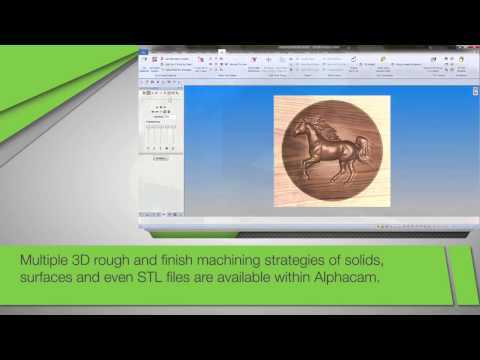 Alphacam is the leading CAD/CAM solution for the wood industry, offering design and manufacturing functionality for simple routed parts up to complex 5-axis work. Alphacam Router is a fully-featured, easy-to-use CAM solution for manufacturers wanting fast, efficient toolpaths and the generation of reliable, machine ready CNC code. 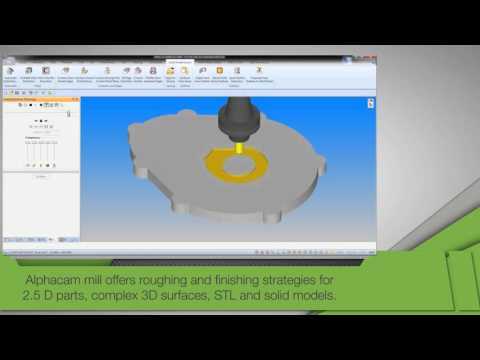 Alphacam is a leading CAM solution for milling, routing, turning, profiling and wire eroding, from 2-Axis through to 5-Axis programming. The emphasis behind the development of Alphacam is to provide our customers with productivity, reliability and flexibility. 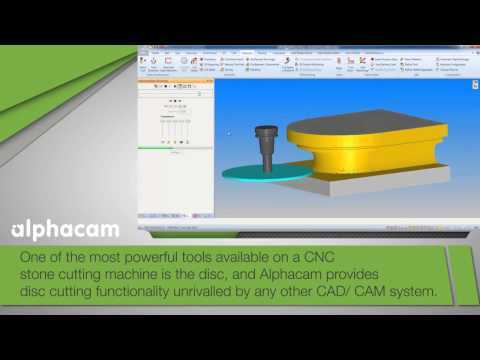 Renowned in the CNC Manufacturing industry for ease-of-use, Alphacam can program any CNC. Alphacam is a leading CAM solution for turning, routing, milling, profiling and wire eroding, from 2-Axis through to 5-Axis programming. 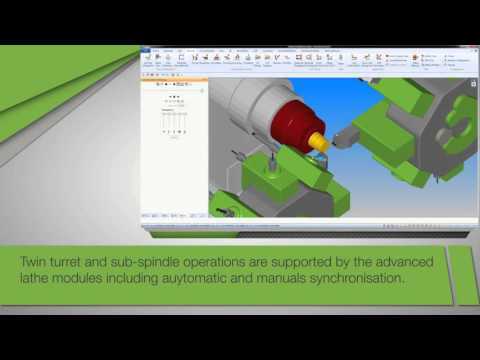 All standard 2-axis turning operations are quick and easy to generate using Alphacam, with support for both linear and canned cycle NC code. Along with an extensive standard library, any shape and size tool can be created within Alphacam, the tip and holder of which are constantly checked to avoid fouling of the part. Alphacam is the leading CAD/CAM solution for the stone industry, offering design and manufacturing functionality for simple routed parts up to complex 5-axis architectural work. Alphacam Stone has been specifically developed to address the unique challenges encountered when machining marble and stone. Alphacam Part Modeler is cost effective and easy to use and comes complete with fully associative drafting capability. 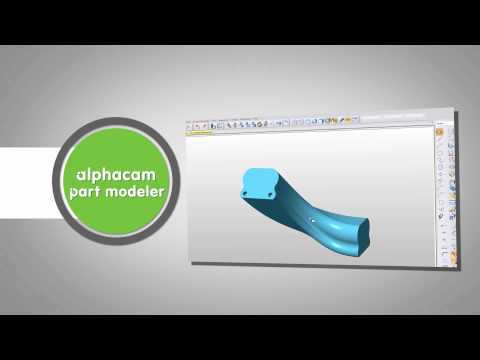 Alphacam Part Modeler provides advanced modelling tools to create 3D parts or work holding systems such as chuck jaws or fixtures for accurate cutting simulation and collision detection within Alphacam.